Roman Diaz created two different origami pumas. The one I created is the simpler of the two. 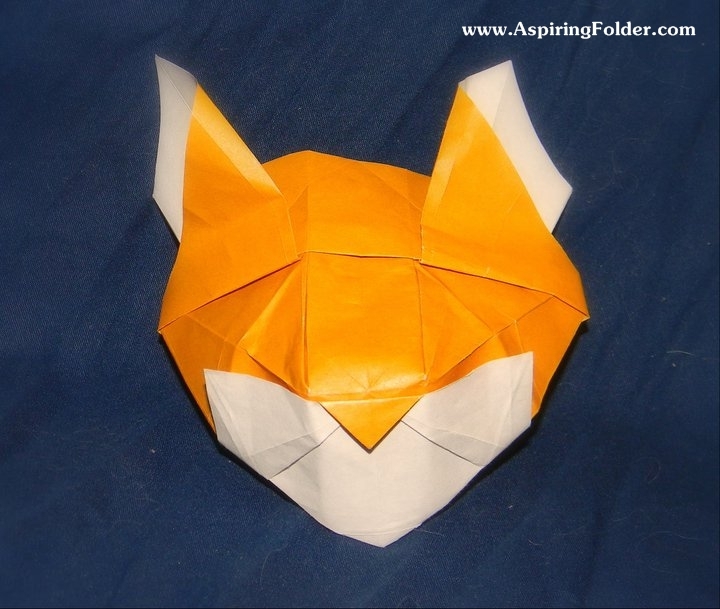 You can find the diagram for this puma mask in Origami Weekly.